Established in 1916, SAIT in Calgary, Canada is a global leader in applied education and offers 100+ career programs, 1,300+ continuing education courses and corporate training courses to more than 200 companies annually. SAIT students study within eight academic schools — Business, Construction, Energy, Health and Public Safety, Hospitality and Tourism, Information and Communications Technologies, Manufacturing and Automation and Transportation. 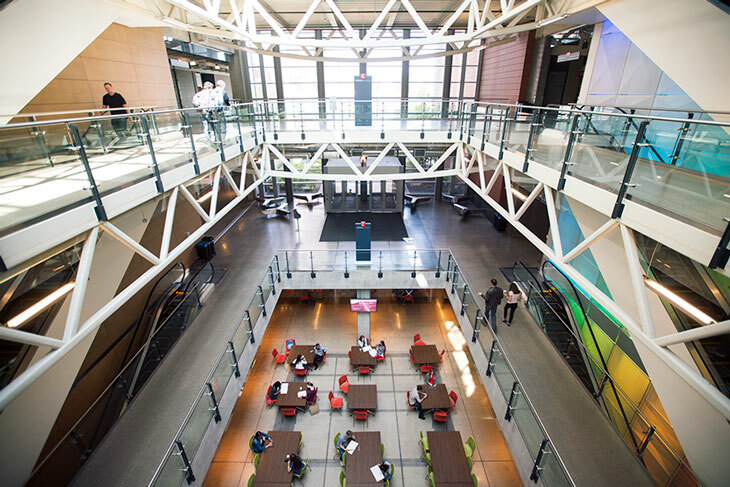 Hands-on learning in unique labs and classrooms, solution-focused research and enterprising collaborations with industry partners ensure SAIT students are career-ready when they graduate.